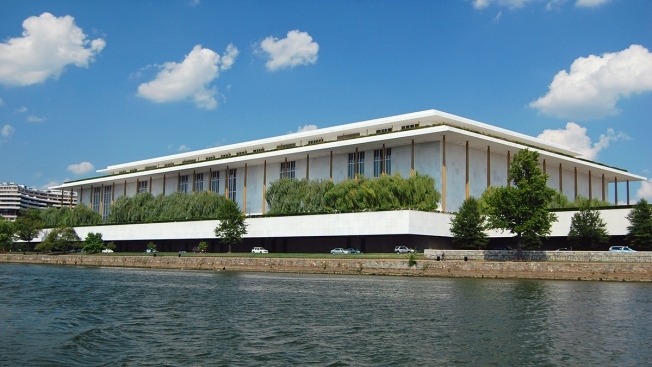 The Kennedy Center says necessary repairs to its concrete overhang will delay overnight traffic along Rock Creek Parkway for three months. Repairs to the overhang will begin July 10 and last until Oct. 26. 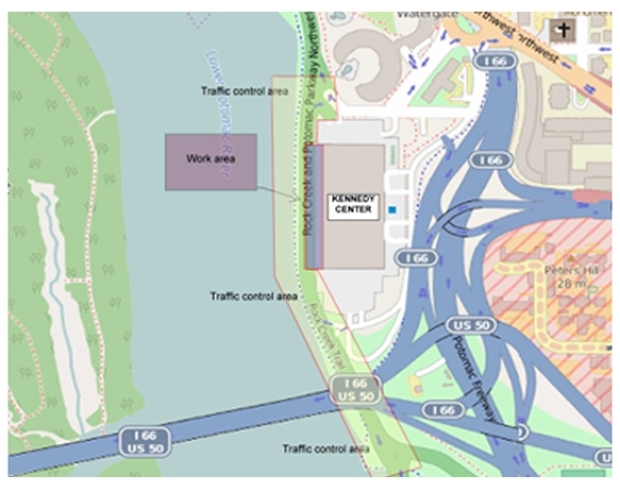 The Kennedy Center says crews will work Monday through Thursday from 11 p.m. until 6 a.m.
During that time, traffic in the area will be reduced to one, alternating lane. Flagmen will help drivers navigate the area. The traffic pattern during rush hour will not be affected.